Jacksonville Landscape Architect, 904 246 4332, Jay Devine, RLA, Commercial, Industrial, Residential, COJ, Fl., Building Permit, Site, Tree, Permits, Designer, Hardscape, Outdoor, Lighting, Driveway, Walkway, Kitchen, Pool Enclosure, Design, Designs, Florida. Jacksonville Landscape Architect Jay Devine, Florida Landscape Architect RLA license # LA0001208 is a multi-disciplinary Jacksonville Landscape Architect incorporating all aspects of botany, horticulture, the fine arts, architecture, industrial design, geology, earth sciences, ecology, landscape design and drawings for permitting of commercial and residential projects in Jacksonville Florida, Duval and St. Johns counties. Jacksonville Landscape Architect designer Jay Devine can provide architect design for permitting ranging from the creation of commercial landscape architect design, retail landscape architect design, institutional landscape architect design, industrial landscape architect design and residential landscape architect designs for development projects including landscape architect design of civil infrastructures with ecological sustainability ready for permitting by COJ Planning and Development in Jacksonville Florida. Jacksonville Landscape Architect designer Jay Devine provides the most valuable aspect of a project, the first stage of a project,which encompasses ideas with technical understanding, creative design, organization and use of spaces for commercial and residential building permits for projects in Jacksonville Florida (COJ). Jacksonville Landscape Architect designer Jay Devine has been providing architectural designs and site plans for the Building and Inspection Division permitting of commercial and residential projects in the Jacksonville Florida (COJ) community for over 27 years. With over 27 years of experience Jacksonville Landscape Architect designer Jay Devine can move your commercial or residential project along through the much needed and required COJ Building Permit process quickly for your commercial or residential project in Jacksonville, Duval and St. Johns counties. The City of Jacksonville is now requiring "Downtown Parking Lots" to be "Certified" by January 1, 2012. A drawing must be submitted detailing the parking lot, landscaping, fencing, and information signage. The COJ ordinance name is "Ordinance 2010-901-E" Downtown Parking Lots and Vacant Land. Jacksonville Landscape Architect designer Jay Devine conceives the overall concept and prepares the master architectural design for commercial and residential architectural plans from which detailed commercial and residential architectural design drawings and technical specifications are prepared for final building permit by COJ in Jacksonville Florida. 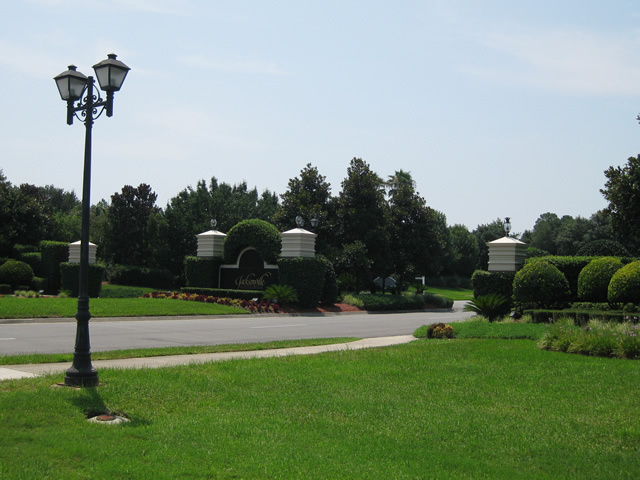 Call Jacksonville Landscape Architect for permiting services.